Late Friday night, news popped up from the Tokyo Game Show regarding the Ace Attorney franchise. Capcom is looking to help anyone who hasn't gotten into Phoenix Wright's courtroom antics catch up with his first three games by taking them beyond handheld and mobile devices. 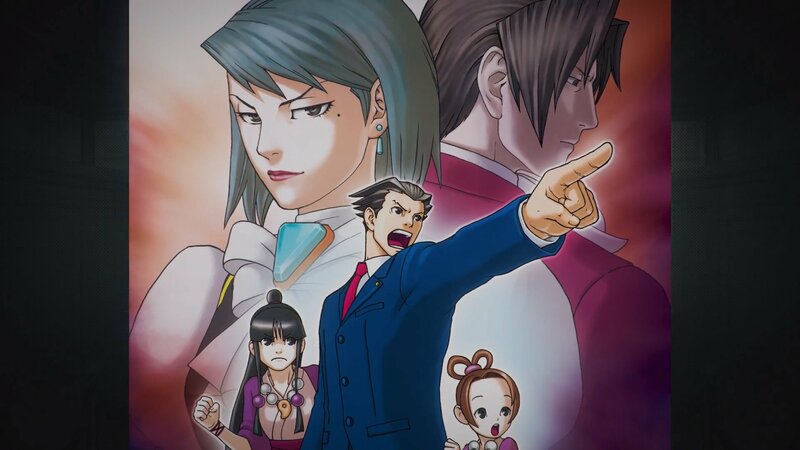 Ace Attorney Trilogy originally released on Nintendo 3DS and on mobile devices, but Phoenix Wright's first three sets of cases will now make their way onto PC and consoles. There's no word just yet on how exactly this will work, given that the later Ace Attorney games were designed with a second touch screen in mind. While the was adapted just fine onto iOS and Android, it may be a little tougher to get those mechanics operating on a PS4 and Xbox One. Regardless, this move will introduce Phoenix Wright to some new audiences. Look for Phoenix Wright: Ace Attorney Trilogy to hit PC, PlayStation 4, Xbox One, and Nintendo Switch in 2019.